Turn your roof or open land into a reliable source of electricity. 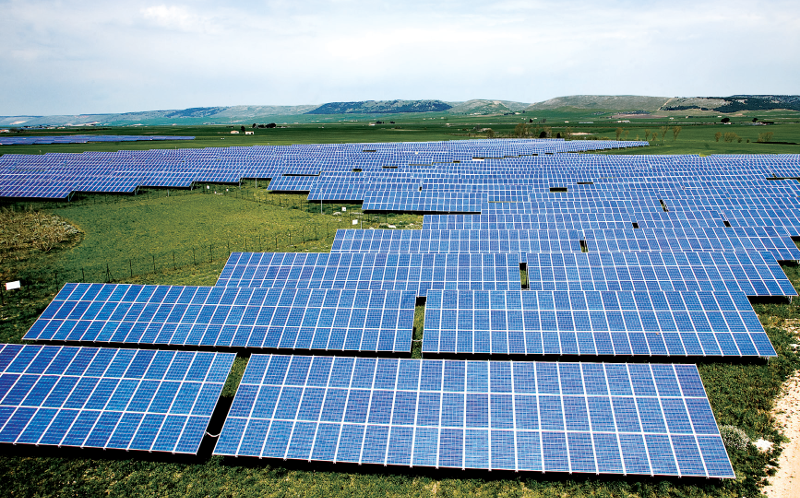 South Africa has ideal weather for solar power solutions. 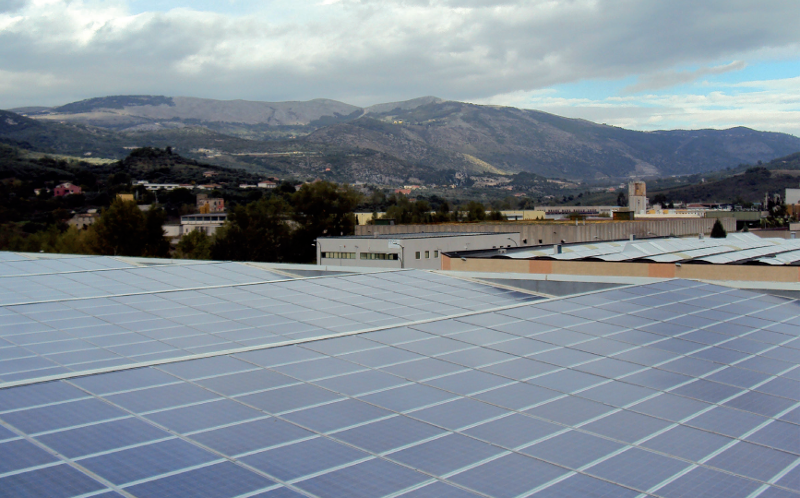 Many factory roofs can be easily converted into solar power systems. 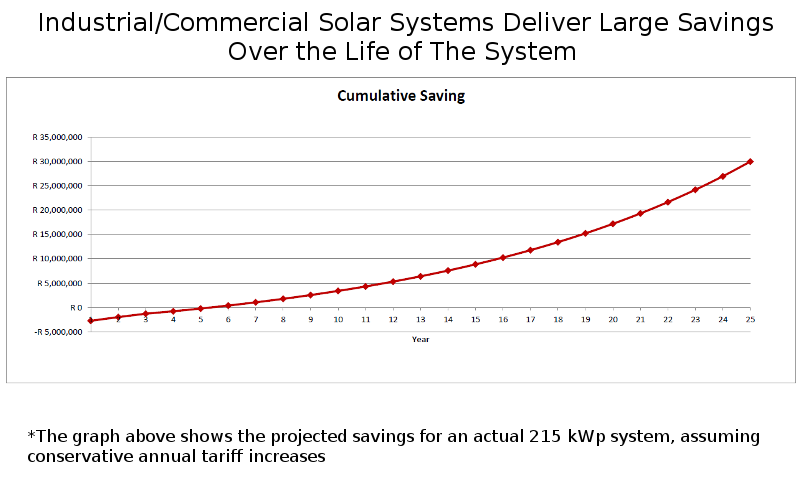 In our sunny weather, a solar power system can become a very valuable asset. Continuous recording of all parameters at high resolution. You capture EVERYTHING as it happens. No need for triggers or thresholds. power quality correction - used when reliability is a critical requirement. 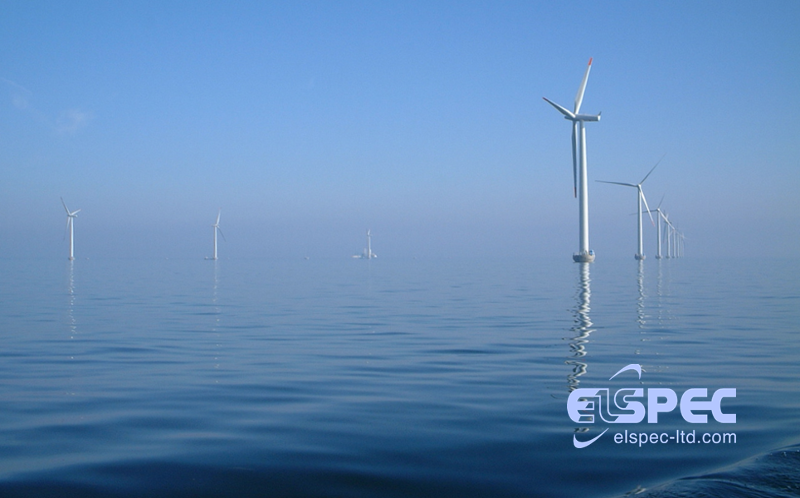 Elspec Power Quality Systems - Reliable Enough for Off-shore Sites. 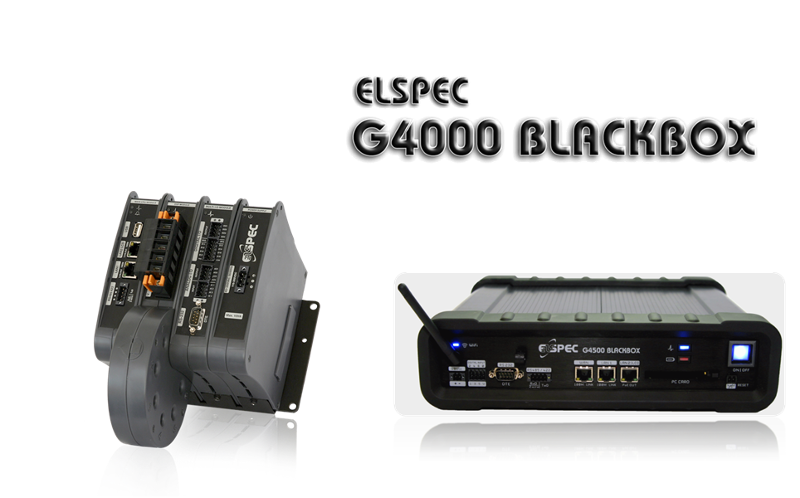 Elspec power quality correction - used when reliability is a critical requirement.